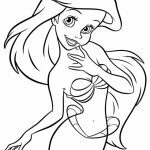 She may not be my favorite Disney Princess but she is certainly still among the most popular ones and she has many fans too. 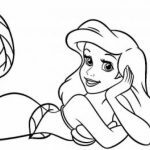 Yes, I'm talking about Ariel, the little mermaid princess. 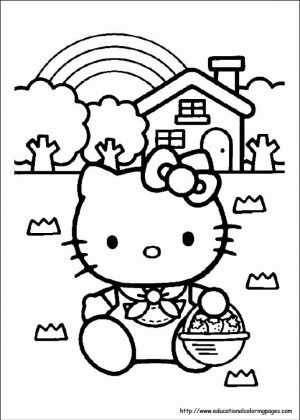 I don't think I can remember much about her. 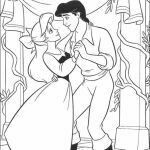 All I can remember is that she has red hair and she is too young to be in a serious love relationship with the male hero character. 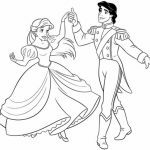 I tried to Google her briefly and found out that the male protagonist is named Eric, who is a royal prince in the human world. 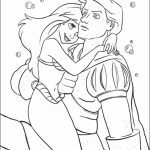 Seriously, though, I think Ariel is just too young to get married with him. 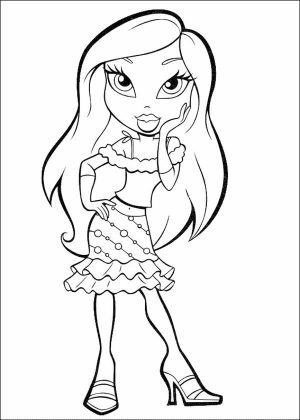 She looks like a barely 15-year old girl. 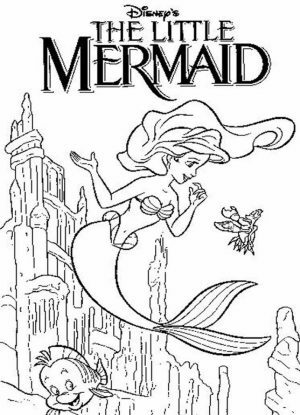 Anyway, I also happened to find out that the whole story of Ariel the Little Mermaid is based on the Danish fairy tale written by Hans Christian Andersen. 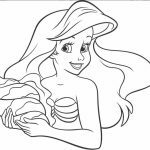 On Andersen's version, the little mermaid is nameless and her ending is not as happy as Ariel's. 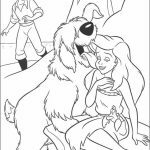 She was tricked by a witch to turn into human only to be left alone by the love of her life. 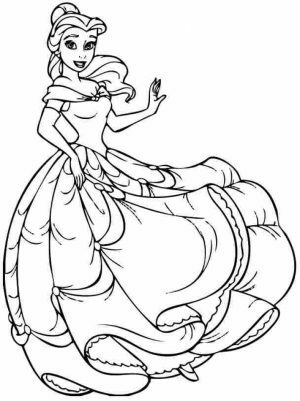 She eventually died by committing suicide. 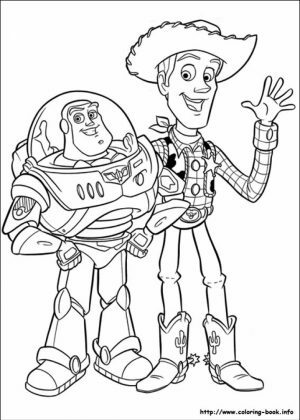 I am certainly glad that Disney didn't take the story as it is. 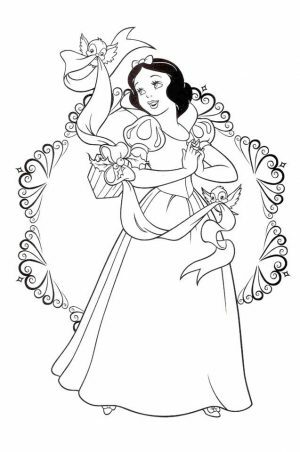 It would be awful to see a Disney Princess committing a suicide. 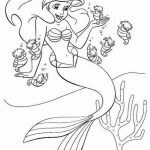 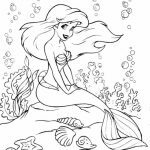 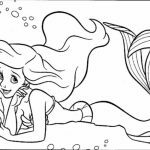 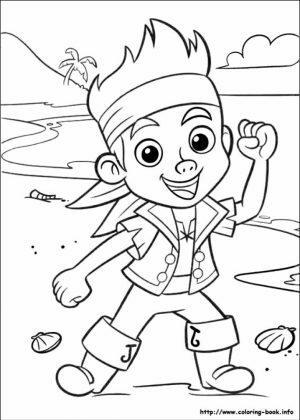 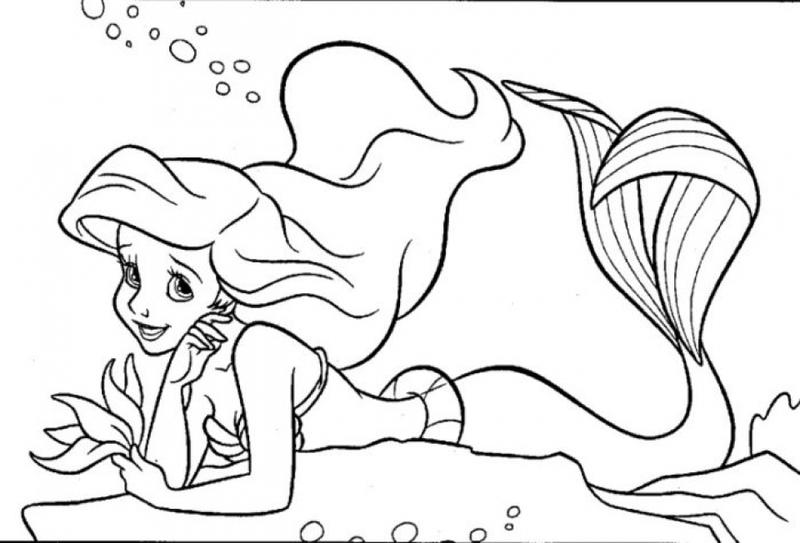 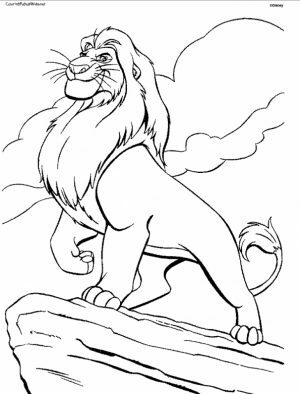 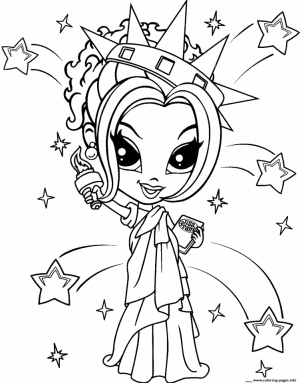 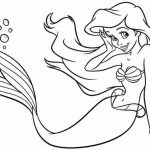 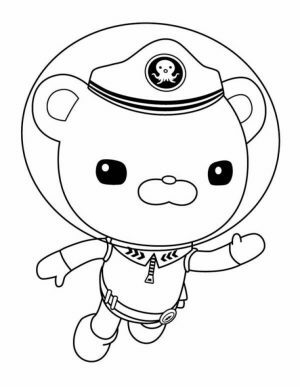 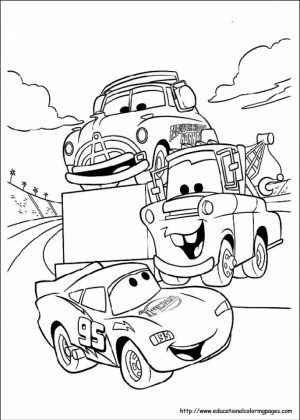 Anyhow, I hope you enjoy the following Ariel The Little Mermaid coloring pages. 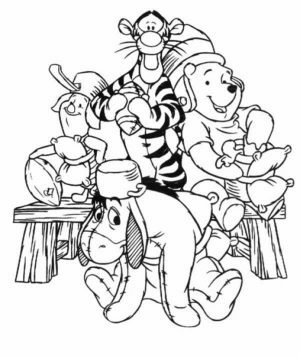 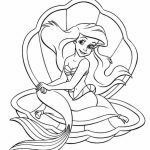 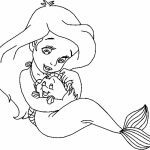 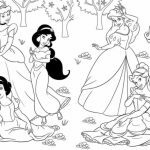 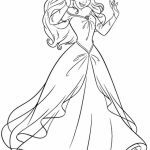 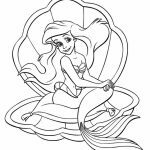 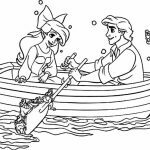 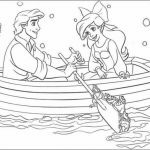 Related Posts "Ariel Coloring Pages"